Felix racked up his first laps of the new year on a productive day of private IndyCar testing at Florida’s Sebring International Raceway on Tuesday. One of 11 drivers on site, Felix and Chip Ganassi Racing were joined by Schmidt Peterson Motorsports, Andretti Autosport, Rahal Letterman Lanigan, Ed Carpenter Racing and Dale Coyne Racing out on track. 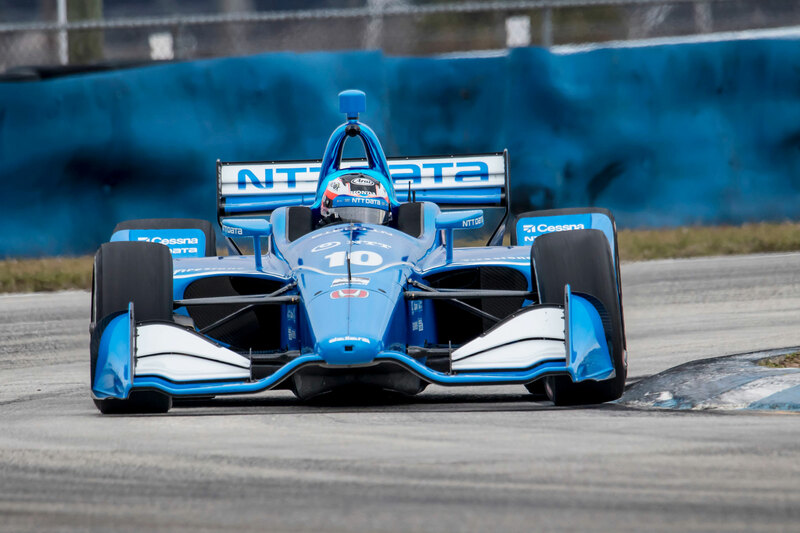 Unlike the other teams, Ganassi opted to field just a single car in this test, with Felix in charge of driving duties as he completed 142 tours of the airfield circuit. The day at Sebring – which Felix visited for the first time – revolved around general set-up work and other baseline preparations ahead of the imminent season. Felix wound up fifth fastest in the morning and seventh in the afternoon, pleased with his day’s work. “We stuck to our programme and did what we were supposed to do,” Felix continues. “I think I was two or three tenths off the fastest time on our type of tyres, so that was promising at this point – but it’s really just testing and we can’t read too much into anything. The next private test is planned for February 8 at Laguna Seca, which has not hosted IndyCar running for 14 years but will stage the 2019 finale come September. The entire field will then come together for the first time during an official test at Austin’s Circuit of The Americas on February 12-13.